The refined style of a bygone era makes an appearance in this Camel Hair Casual Sport Coat. The glam garment of the Jazz Age, the classic Camel Hair Sport Coat has never truly gone out of style. Warm, luxurious, and always the sign of a well-dressed man, nothing else quite possesses camel hair's elegant swagger. We went for a slightly more relaxed, not as structured, style for this sport coat, so it pairs as easily with jeans as with dress pants. 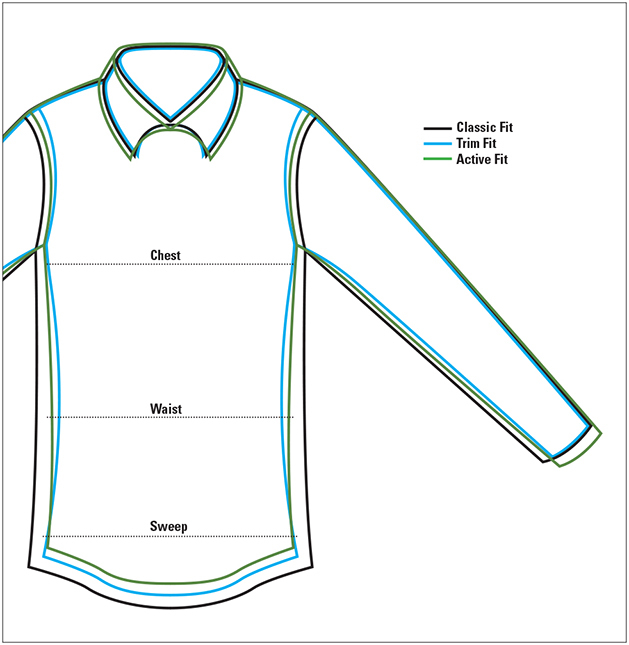 An interior butterfly half yoke and partial front lining help keep the construction casual. Finely detailed with taped seams, two interior pockets, functional button cuffs, lined sleeves, and double back vents. In camel. Pure camel hair. Dry clean. Imported.